My worst was dragging my husband to a small village in Cornwall because it was the setting for my favourite Daphne du Maurier novel (House on the Strand) but it wasn’t a ten hour round-trip. Heh. 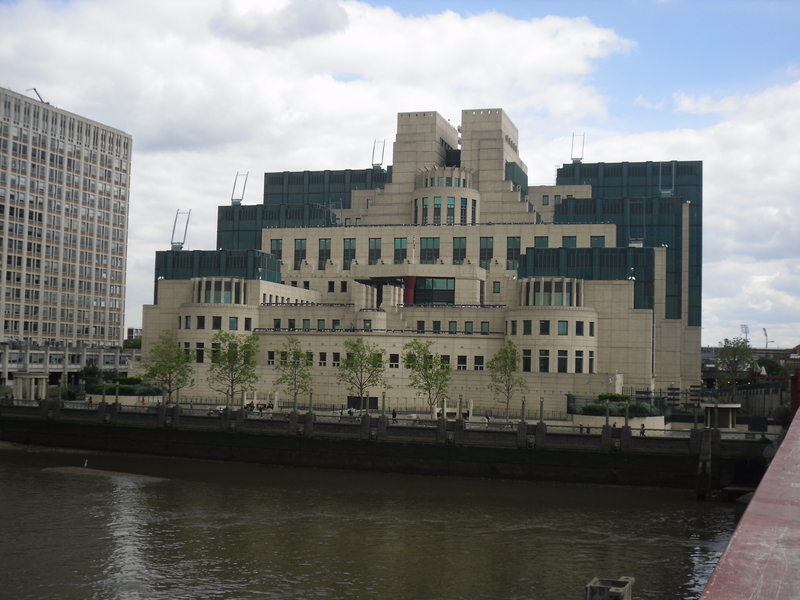 I suppose it’s hardly surprising that there’s not much detail about the inside of the MI5 building around… Too much information for infiltrators or terrorists! Trouble is with the web – how much is really true! Don’t feel too bad. I dragged my other half on a long drive from Falmouth to Hartford, Connecticut, while holidaying in New England just to see Mark Twain’s house, and that wasn’t even for research.